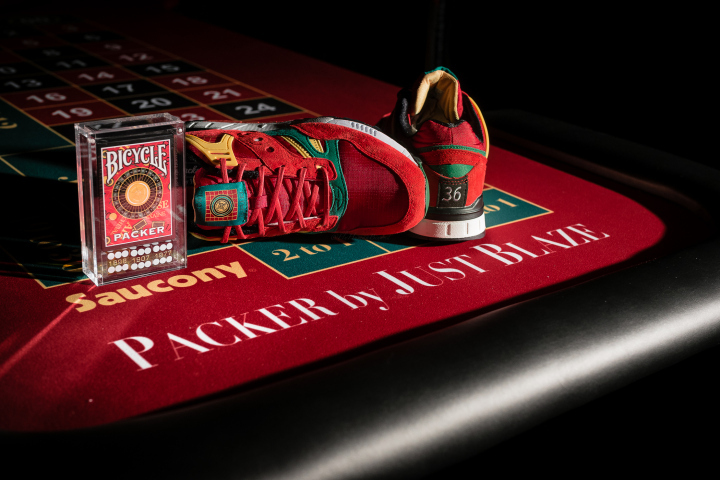 Following on from the Saucony, Packer Shoes and Just Blaze Snow Beach collaboration, the powerhouse trio will join forces once again to continue with their success. 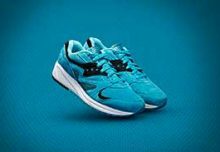 Just as with their first time, they’ve picked a definitive inspiration for the project. 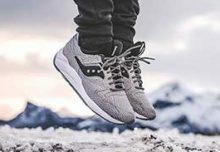 Getting its creative vibe from 1993′s classic “Casino” button down, the Saucony Grid SD plays with a new colour scheme on one of its most notable silhouettes. 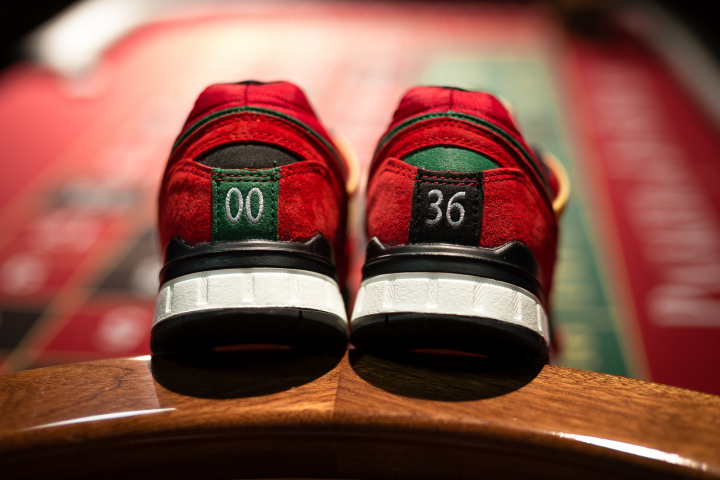 Originally released in 1993, the “Casino” button-down has become a grail item for collectors over the years, and this month, we’ll be giving the motif a new twist by way of the Saucony Grid SD. 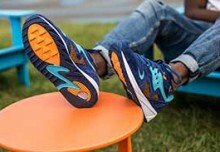 The upcoming release hosts ripstop and nylon material throughout the upper’s red base. 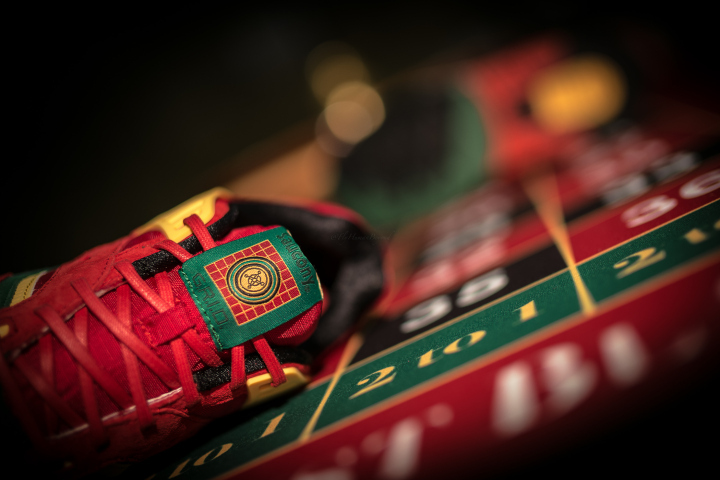 You can also find the numbers “00″ and “36″ stitched on each heel of the shoe in representation of the first and last numbers found on your traditional roulette wheel. 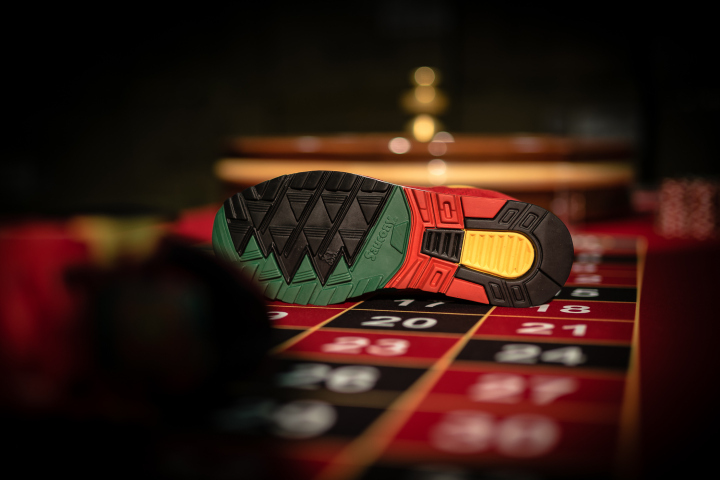 Other details include a roulette wheel on the tongue and white dot on the left shoe to symbolize the ball used in roulette. 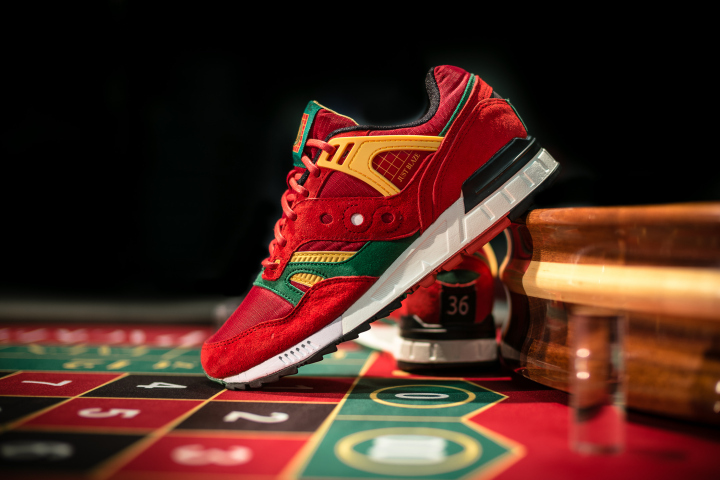 The Saucony, Packer Shoes & Just Blaze Grid SD “Casio” will release with a special pop-up shop in New York from 16th October, with a wider release to follow after.